Selah is a Hebrew word meaning “to think on, to ponder or to meditate on” and can be found 21 times in the Psalms and 3 times in Habakkuk. 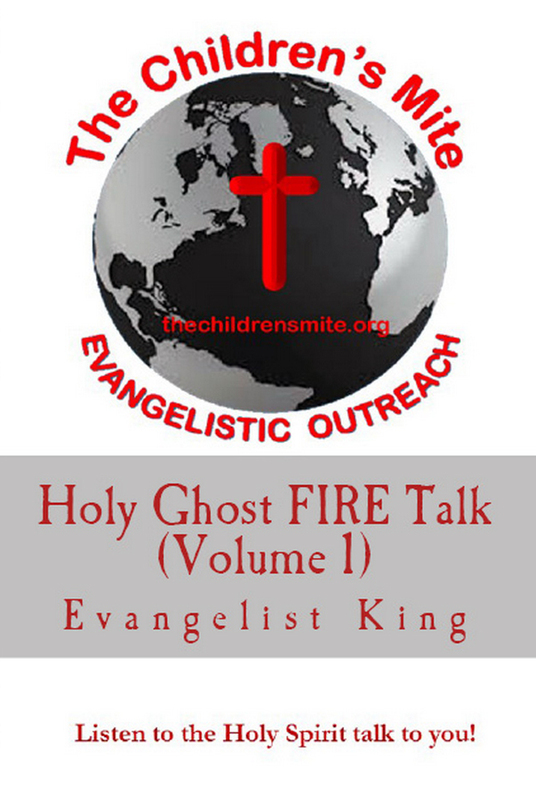 What follows in this book is the result of Holy Spirit inspired comments that were posted on the social media Facebook profile of Evangelist King. 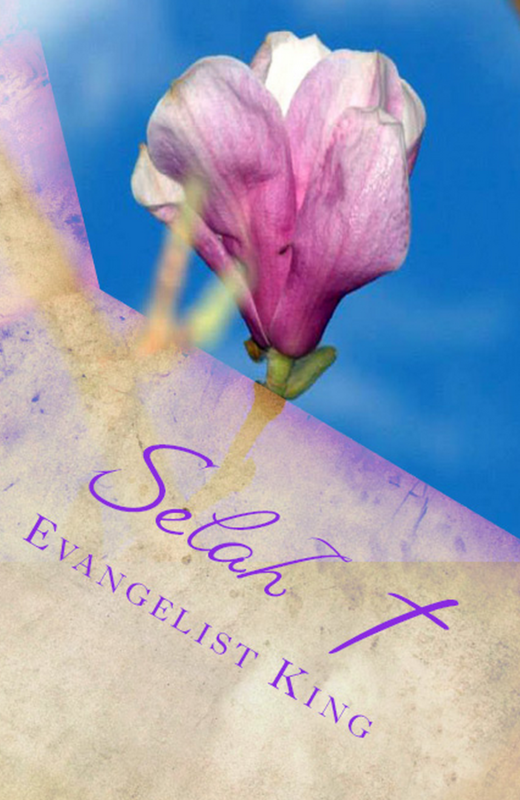 The compilation of these Selah moments inspired by the LORD Christ Jesus through His Holy Spirit will not only bless, heal and inspire, but will also motivate and teach you simple truths found in God’s Word that can be applied to EVERY situation in your life. Children possess a special quality—all children. A quality that is so unique that Jesus Christ warned adults that unless we become as little children, we will by no means enter the kingdom of heaven. That special quality is humility. 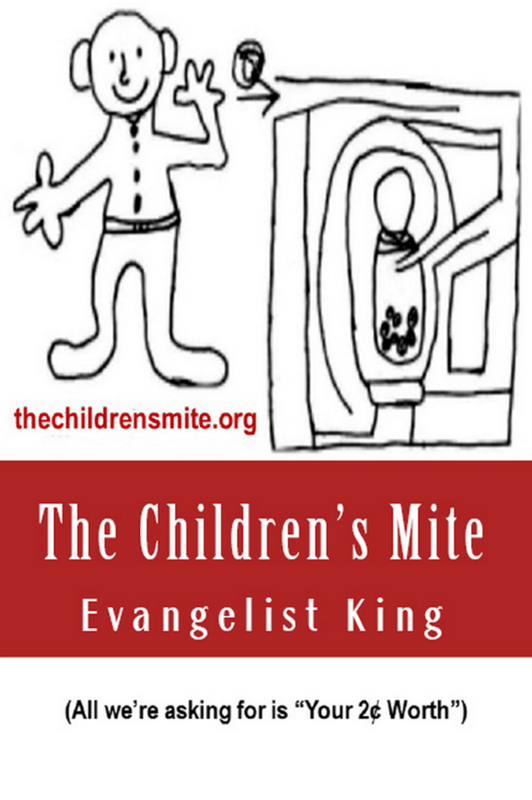 But adults must teach and set examples of humility for their children throughout their continuous growth by giving, caring and sharing toward others; only then will the special quality within children never cease to exist; for it takes humility to love God and others.